The second-longest running nameplate in the Hyundai line-up, the Elantra first appeared in the United States for the 1992 model year. 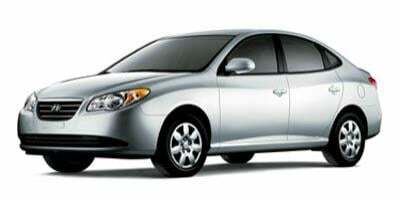 Debuting as a four-door compact car, the Hyundai Elantra was initially featured Mitsubishi engine power. The Elantra received its first update in 1995 featuring a longer 100.4-inch wheelbase and a more rounded exterior appearance. 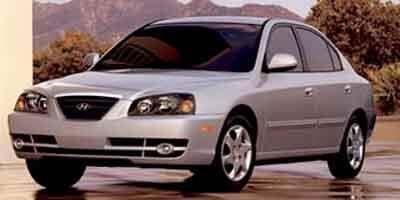 By 1998, the five-passenger Hyundai Elantra was offered as a four-door sedan or a wagon body style powered by a 130-horsepower 1.8-liter four-cylinder engine. Trim level choices for 1998 consisted of a base or GLS with dual airbags and an audio system with cassette player serving as standard features for the vehicle. 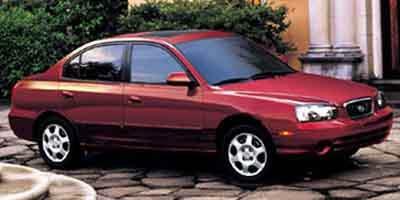 1998 Elantra GLS models received four-wheel disc brakes and power windows. 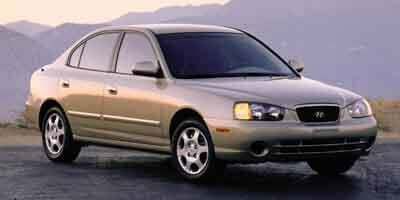 The 1999 Hyundai Elantra received a redesigned grille and a more potent 2-liter engine generating 140 horsepower and 133 pound-feet of torque. 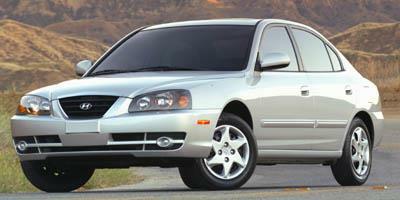 For 2001, the Hyundai Elantra underwent a complete reengineering sporting an all-new look. 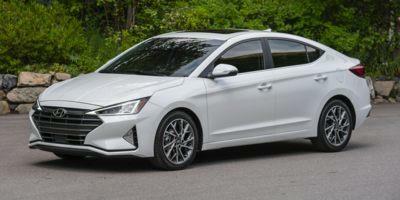 The Hyundai Elantra sedan returned while a hatchback called the 2001 Elantra GT replaced the wagon version of the vehicle (the addition of an Elantra GT sedan in 2003 would result in it being called a hatchback in later years). Side airbags, power windows, power door locks and air conditioning were promoted as standard features for all 2001 Hyundai Elantras. 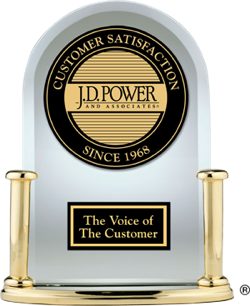 For 2004, the Elantras engine received continuously variable valve timing accompanying a mild facelift to the vehicles appearance. A completely redesigned Hyundai Elantra emerged for 2007 with a new look and greater interior space. 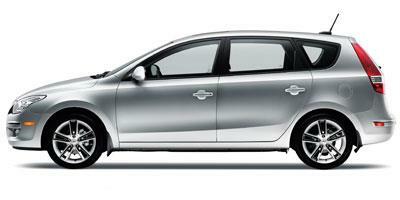 For 2009, a wagon-like hatchback version of the Elantra returned to the United States line-up called the Touring model. 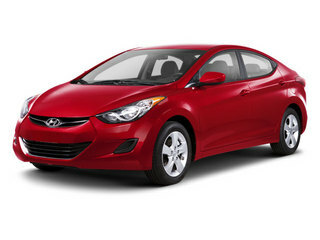 2011 brought some striking changes for the Hyundai Elantra. Presented with a sophisticated compact sedan appearance featuring a 0.28 drag coefficient, the 2012 Elantra came with a revised powertrain. The best-selling Elantra is one of the most reliable compact sedans on the road, and comes with an industry leading bumper-to-bumper warranty. 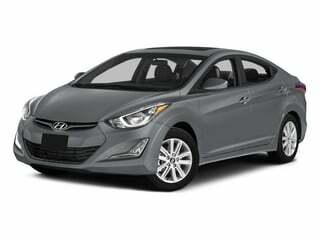 Hyundai’s compact Elantra is a staple to their fleet, offering an affordable, mid-entry-level compact sedan. Elegant, fuel efficient and safe with plenty of features that come standard and lots more that you can add aptly describes the long-lasting Elantra by Hyundai. 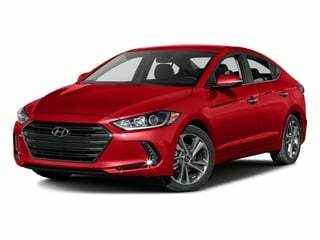 The Hyundai Elantra is an all-around economical sedan that gets good fuel economy, offers plenty of features and add-ons, and that comes with a five-star safety rating and one of the longest warranties offered in the industry. Offered as a two-door coupe or four-door sedan, the heavily refreshed 2014 Hyundai Elantra is an affordable, stylish and well-equipped compact car. Now available in a coupe trim level, the 2013 Hyundai Elantra is a FWD compact car powered by a 1.8-liter 4-cylinder engine that achieves 38 mpg. A compact car capable of 38 miles per gallon, the 2012 Hyundai Elantra features heated seats, navigation, and a rearview camera. Given new styling under the design concept referred to “Fluidic Sculpture”, the 2011 Hyundai Elantra provides a lot more than just a smart and economic choice for compact sedan consumers. 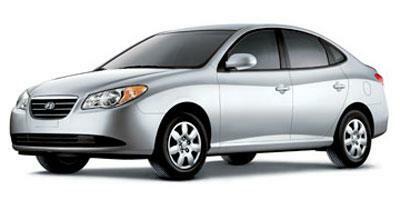 Slightly refreshed for the new year, the 2010 Hyundai Elantra is a compact sedan with seating for up to five passengers. Known for its affordability, the 2009 Hyundai Elantra is a compact four-door sedan that offers a smooth ride, roomy cabin and fuel efficiency. 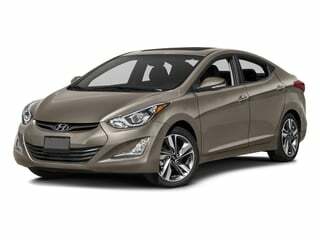 The 2008 Hyundai Elantra slots in between the larger Sonata and smaller Accent, delivering great value, numerous options, and great fuel economy. Redesigned with more interior space, the 2007 Hyundai Elantra is a five-passenger compact sedan that gets 36 mpg on the highway thanks to the 2.0L four-cylinder engine under the hood. Available as a sedan or wagon, the 2006 Hyundai Elantra is an affordably-priced five-passenger car with a great warranty and fuel economy rating. The 2005 Hyundai Elantra is a five-passenger car available as a sedan or wagon with more interior room than the Accent as well as excellent fuel economy. 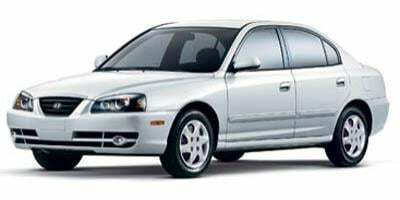 The 2004 Hyundai Elantra is an affordable car that comes well-equipped, seats five passengers, and is available as a four-door sedan or a five-door hatchback. The 2003 Hyundai Elantra is a well-equipped compact that seats five passengers and is available as a sedan or a hatchback wagon. 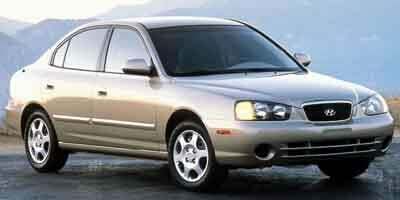 The 2002 Hyundai Elantra is a compact with room for five passengers and it is available as a sedan or a five-door hatchback. 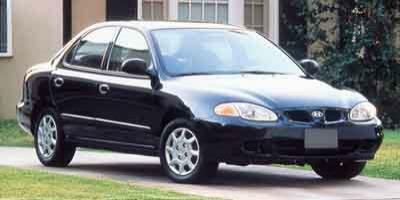 The 2001 Hyundai Elantra is a well-equipped five-passenger car available as a sedan or a five-door hatchback. The 2000 Hyundai Elantra is a mid-size five-passenger car which is available as a sedan or a wagon, and it is rated at 33 mpg on the highway.